Danny Graham scored in his fifth successive match for Watford as Malky Mackay's side boosted their npower Championship play-off hopes with a 3-0 win at Ipswich. Watford striker Graham struck his 24th goal of the season in the 61st minute after his side had spent much of the game stoutly defending an early advantage given to them by Troy Deeney, who was on hand to sweep the ball home into the bottom corner from 12 yards. John Eustace caused the damage down the left for Watford`s second goal, picking out Graham with an inch-perfect ball into the penalty area, which was despatched by the former Middlesbrough forward into the bottom corner. 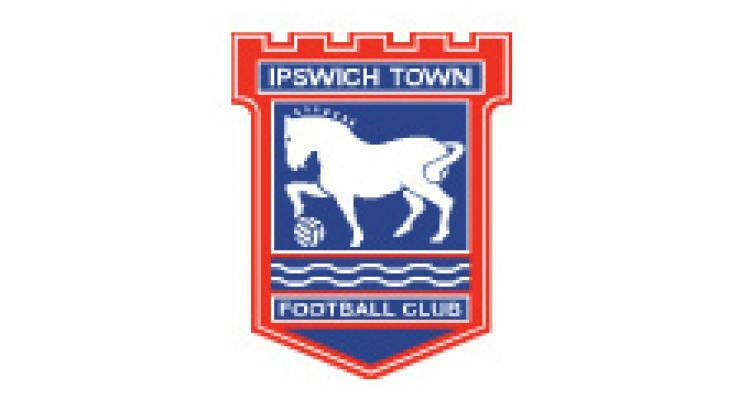 And to complete Ipswich`s misery, Watford midfielder Don Cowie lashed home a third goal from 25 yards for the visitors in stoppage time. Ipswich defender Gareth McAuley hit the post with a first-half header as the home side looked to cancel out Deeney's third-minute opener and continued to dominate until Graham's hammer blow, from which the Tractor Boys failed to recover. Victory lifted the Hornets up into seventh place, within four points of the top six. While Ipswich, who have now failed to beat Watford in their last 13 attempts, slipped to a fifth defeat since Paul Jewell replaced Roy Keane as manager.